River Rafting on Ganga water is certainly an unusual experience that one can^t forget. 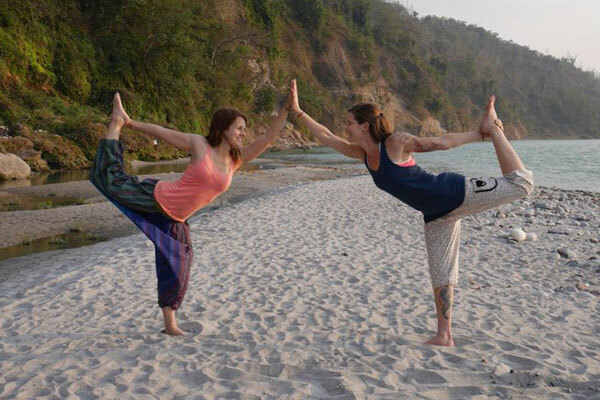 So Come at Rishikesh & enjoy and explore the life time experience on great Ganges. Your first encounter with rafting at Ganga will be the beginning of the addiction of Rafting fun and you will try your hands with rafting again & again. 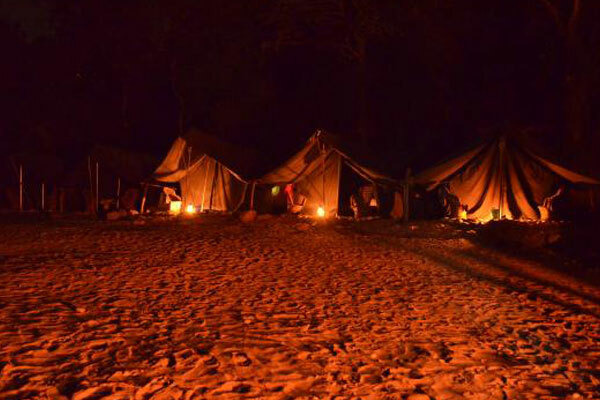 Get Ready To Enjoy The Milky Rapids And Tranquility Of Nature Sandy Jungle Camp With Us. 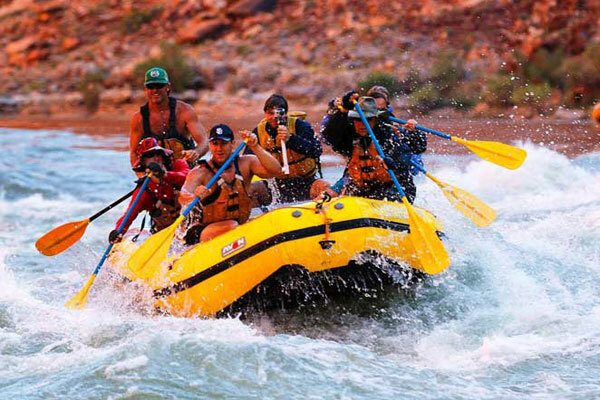 We Are Here To Shake Your Adventurous Spirit And Make Your Trip Memorable Forever. 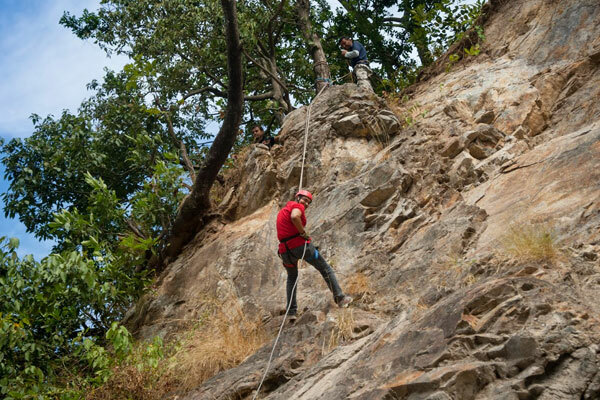 Feel The Real Taste Of Adventure With Us And Book Your Weekend With Us. 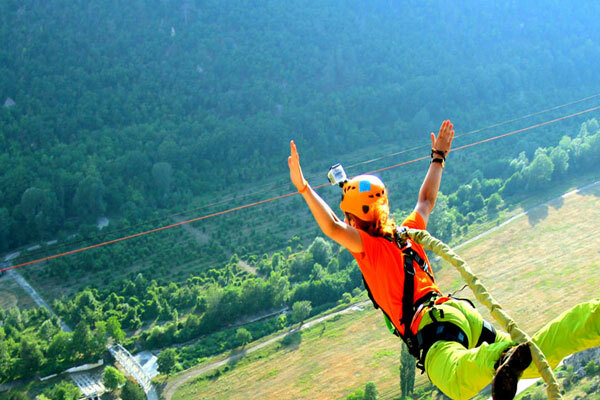 We offer first fixed platform Bungy (also called Bungee) in Rishikesh, India. A Cantilever platform built over a rocky cliff overlooking a rocky river Huel, a tributory of River Ganga. Jump with rubber chords tied to your ankle and feel the adrenaline rush like never before. Bungee Jump Height - 83 Metres. If you want to appreciate the impressive mountain ranges of the Himalayas, undertake a trek. 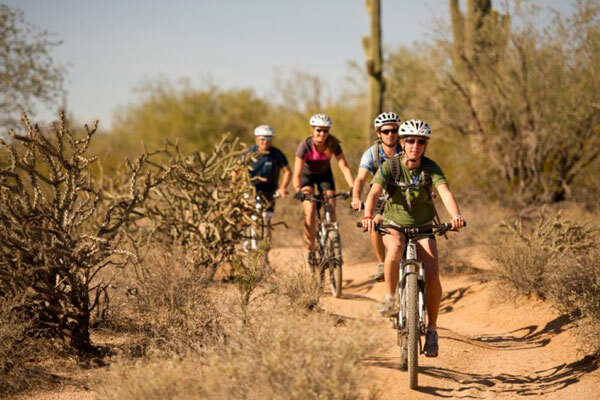 The sport of trekking brings you in close contact with the local people of the country. As you trek through and in Rishikesh, you can feast your eyes upon the snowy peaks of the Himalayas, get acquainted with the region^s natural riches and enjoy heart-warming views of sunset. Passing through forested valleys, Hindu settlements, temple site and mountain village is an experience you will cherish all your life. Park has total area of 820 square kms. Park is located in Dehradun, Haridwar & Pauri Garhwal districts. Haridwar & Rishikesh are nearest cities. Rajaji National Park has highest number of elephants than all other national parks of Uttarakhand. 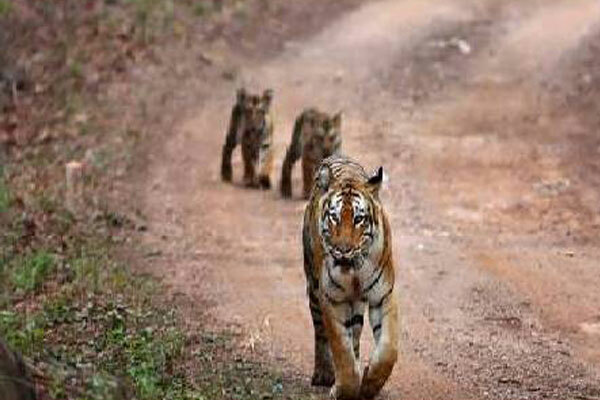 Tiger, leopard, Monkey, Barking deer, Sambar deer, Wild Boar, Antelopes such as the Nilgai & Goral are also living here.Wildlife Jungle Safari at Rajaji National Park can be done between 15th November and 15th June every year. The standard translation of the Sanskrit word, â€˜Yogaâ€™ is yoke, in the sense of fully mindful action; the action of harmony between mind, body and soul. In our increasingly fast-paced lives, yoga opens out a calm channel to harmonize mind, body and soul. 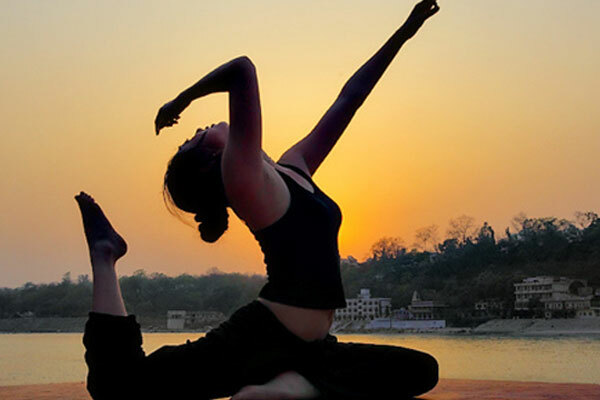 Our experienced Yoga teachers are trained to listen to your personal objectives and goals during your stay at Sanskrti. In the serene and peaceful environment of the mighty Ganges you can relax and recover from the negative effects of busy.